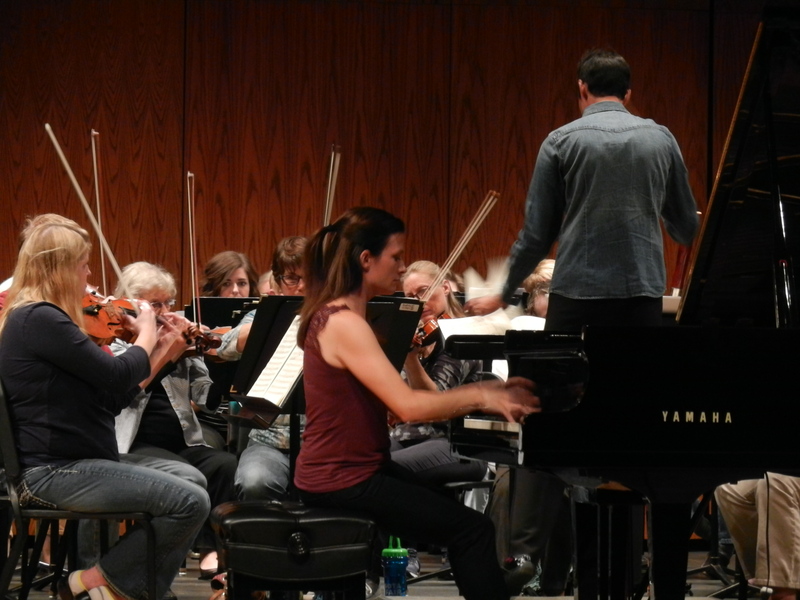 I recently debuted with the Bemidji Symphony Orchestra, under the direction of Beverly Everett. Beverly conducts the Bismarck-Mandan Symphony Orchestra as well, and we were connected through my husband, who often plays principal cello in that orchestra. Beverly is also an accomplished endurance athlete, and we have coincided at several races. Most recently, she was waiting at the finish line when I stumbled over it at the Bismarck marathon. She then conducted a wonderful concert that evening- after having run the half-marathon that morning. Amazing. It was a true delight to collaborate with her and the musicians in the Bemidji Symphony orchestra for Beethoven’s Piano Concerto No. 4, Op. 58. 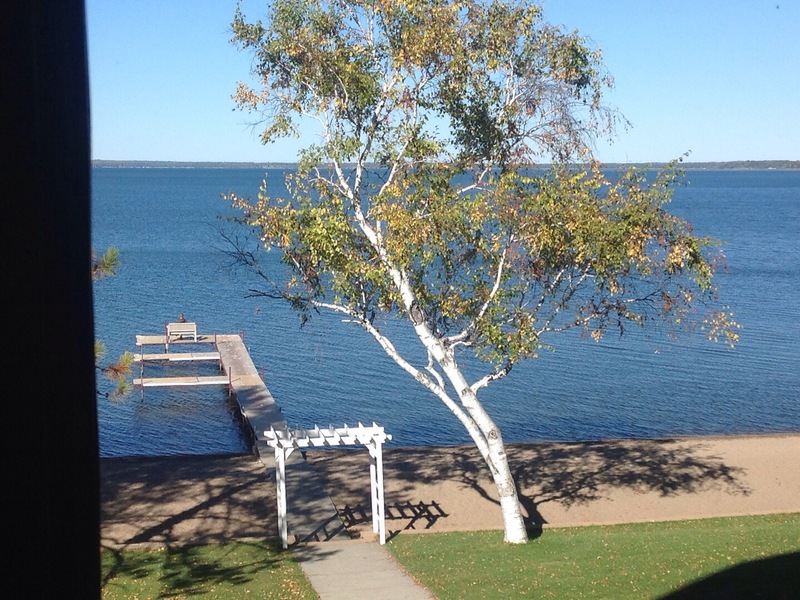 Bemidji, MN is a beautiful small university town on a lake near the headwaters of the Mississippi. I was lucky to be there in October with fantastic weather and the fall leaves reaching their apex. The symphony provided lodging at the Hampton Inn with a marvelous view of the lake. I also took advantage of their outdoor hot tub, and the nearby multi-use trail. The symphony itself has a core of community players and is bolstered by musicians who come from the wider region to play the final rehearsals and concert. I was again reminded about how small the music world is when I recognized one of the first violinists as a teacher in Moorhead, whose orchestra classroom I had visited many times on recruiting tours. I enjoyed the interaction with these musicians very much. The Beethoven has many opportunities to make chamber music with the winds, and I felt a good response from my own attempts at musical communication. I was fortunate to have two great supporters in the audience for the first rehearsal: my husband, Erik Anderson; and my dear friend Scott Seaton, another conductor and former colleague from Minot State. The performance went well, and was very well received. The community supports this symphony quite heartily and treasures the musicians. I hope that I can collaborate with BSO again soon!